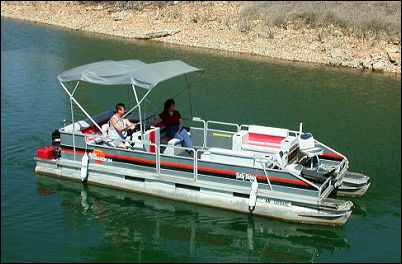 #11: 24-ft. 90 HP for fishing and smaller group. #10: 24ft. 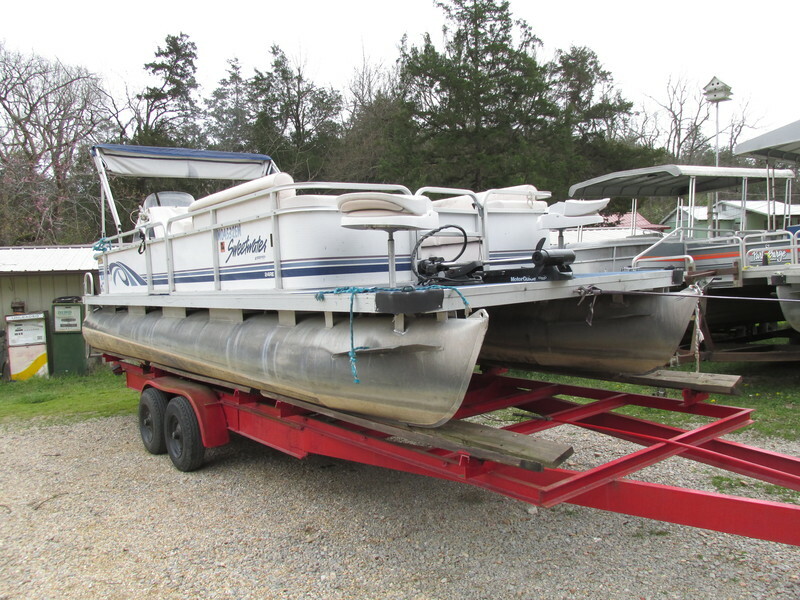 Set up for boating and fishing. #3: 21-ft. 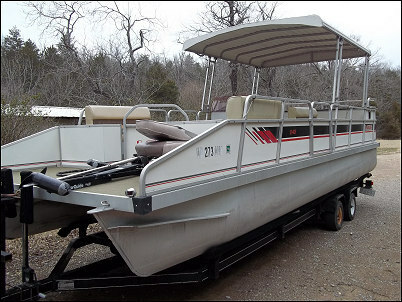 Fishing pontoon for three or four people. 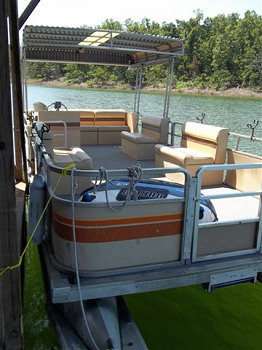 Live well, 24 Volt trolling motor Locator. 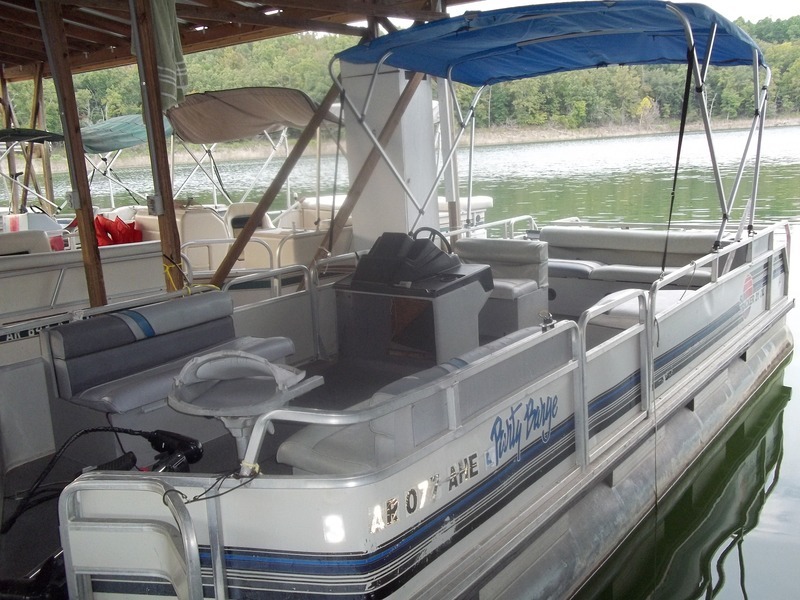 #5: 24-ft. 90-HP good for cruising and swimming. 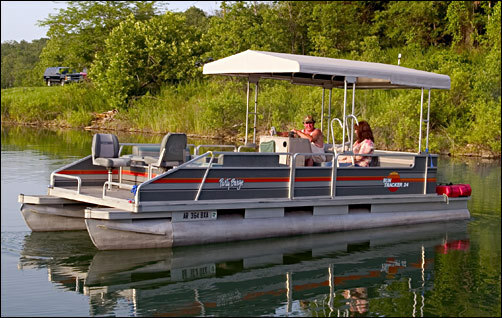 #2: 24-ft. 50-HP good for fishing and cruising. 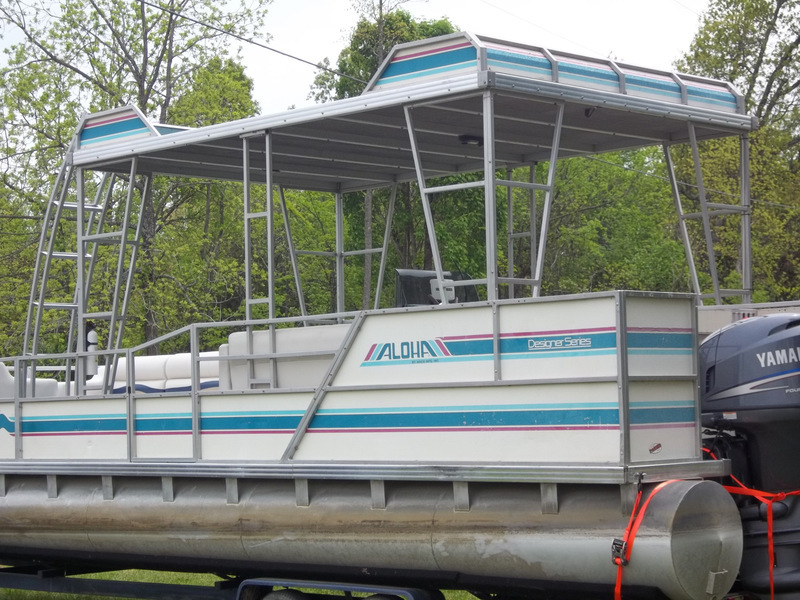 Trolling motor and locator. 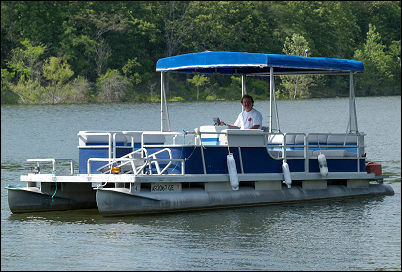 #6 24-ft. 90-HP good for cruising. #8: Good value. 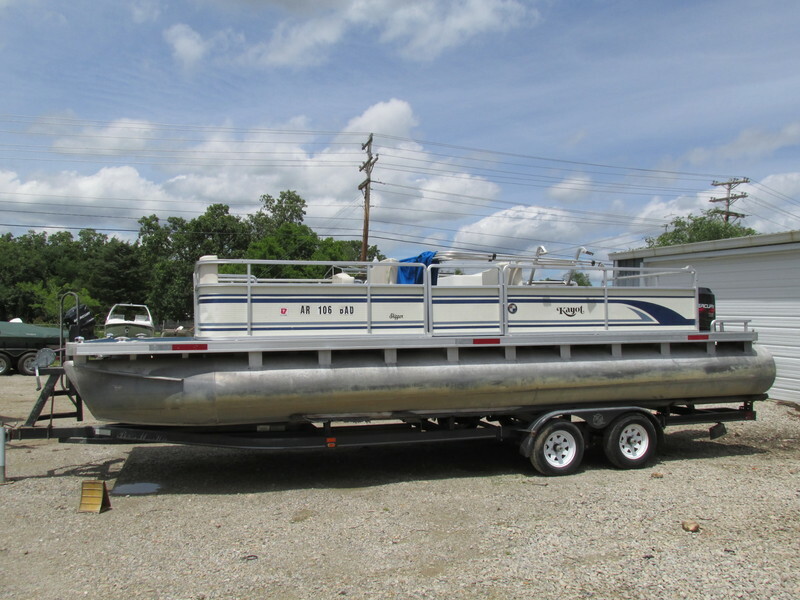 85-HP 24 ft. with big deck.